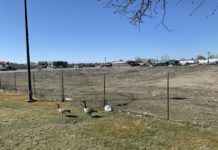 A ballpark won’t be built at American Blvd. and Shoreline St. in Boise. But an urban renewal district that would have surrounded it is still on the drawing board. 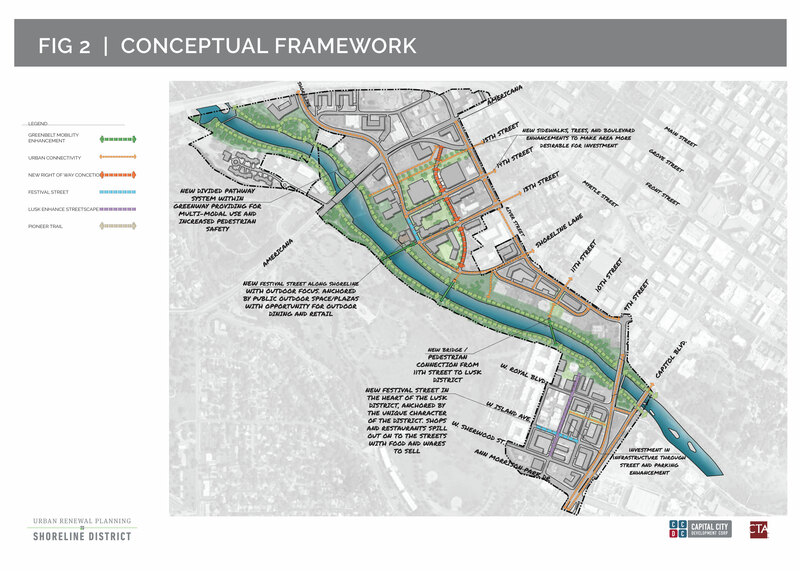 The Capital City Development Corporation is at work on a new urban renewal area that would surround the Boise River on both sides from the I-184 Connector to Capitol Blvd. It would include areas currently in two other CCDC districts – as well as new parcels in the Lusk District. 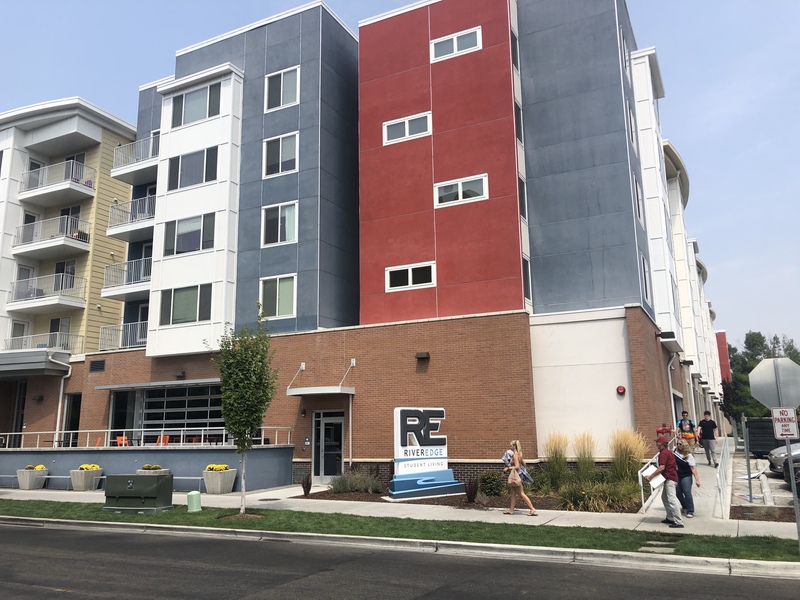 Several new apartment complexes focused on housing students for Boise State University have blossomed, as well as a number of services to support them, including bars, restaurants and coffee shops. A deal between Boise State University and an unnamed developer is in the works to trade land the school owns in the area in exchange for cash and development of a separate baseball facility on Beacon Street. Now, the city’s redevelopment agency hopes to bring its toolkit of urban renewal programs to the area – and in the process capture increases in taxable property value. But CCDC and the City of Boise said they think they can bring value to Lusk regardless of how it might be perceived. 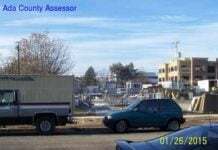 The redevelopment agency’s project manager for Shoreline is Shellan Rodriguez. She says landowners she has talked to welcome the new district. 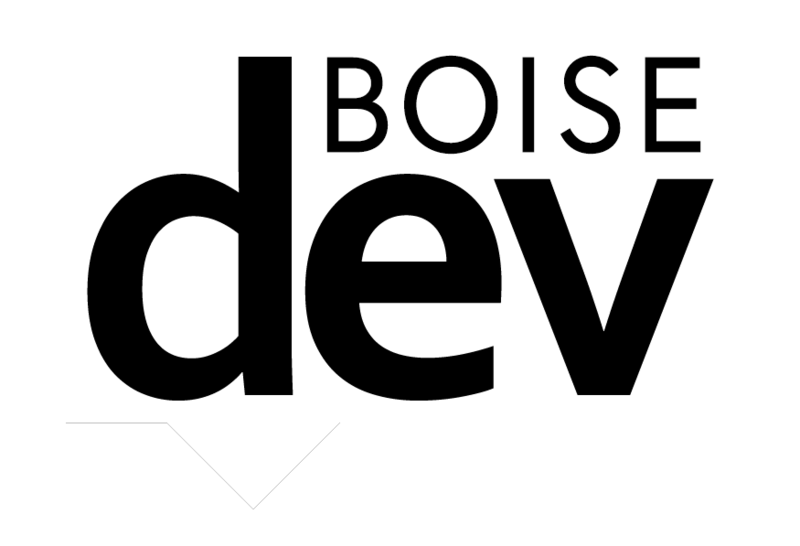 The City of Boise’s economic development director Nic Miller said criticism comes with the territory. 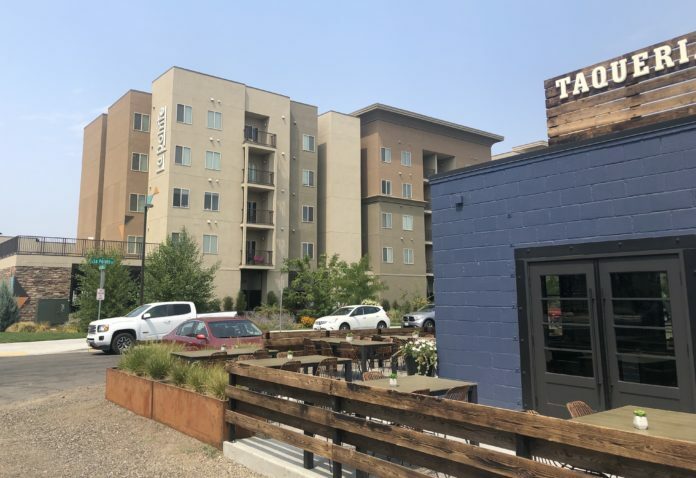 “It’s hard to create value in an area that has no parking or sidewalks or stormwater infrastructure or branding or placemaking or access to fiber,” Rodriguez said. 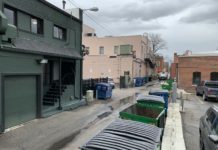 During its monthly public meeting Monday, CCDC said it is at work on a series of improvements to 11th Street through Downtown Boise. 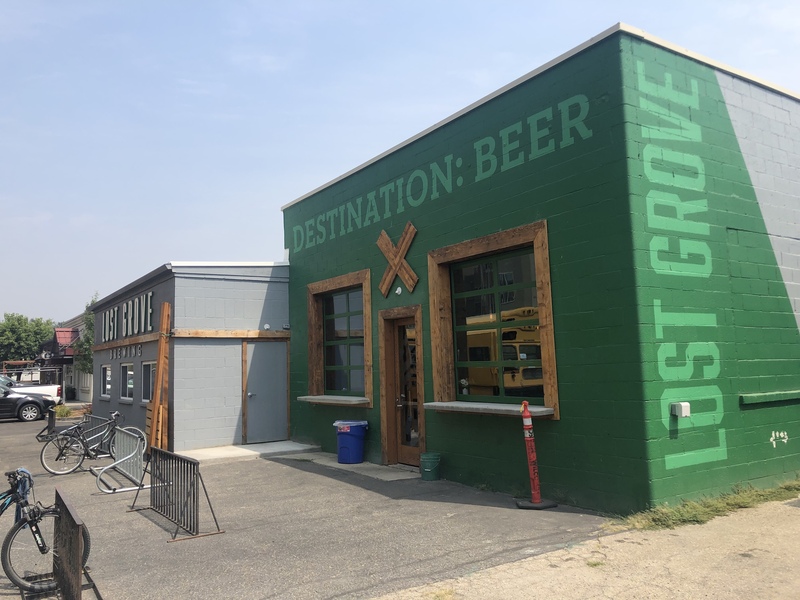 One of the ideas is a possible pedestrian bridge at the south end of the street that could cross the Boise River and connect to the Lusk Neighborhood. It’s projects like that the agency points to as the type it hopes to bring to Shoreline. CCDC held its final public workshop yesterday. It is still collecting public feedback online. From here, Boise’s City Council is expected to review the plan. The CCDC board could approve the plan at its monthly meeting in September. 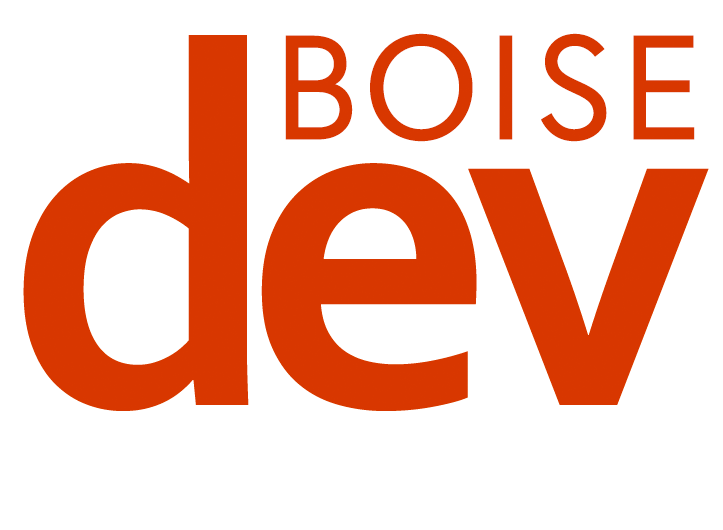 It could then begin to work through the City of Boise Planning and Zoning process and get approval from city council. If everything goes as planned, the urban renewal area could be up and running by early 2019. Right-of-way improvements on Lusk St., La Pointe St. and Royal Blvd. Undergrounding of power lines at River St. and Lusk St.
Extension of Shoreline Drive to River St.